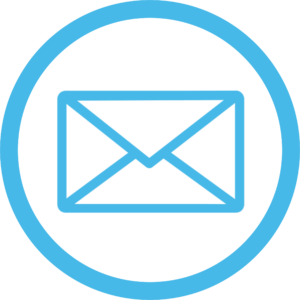 SPEAK WITH A RECRUITER TODAY! Ryan is a Navy Veteran and is here to help you find a great career. He specializes in supporting intelligence programs across Geo Owl. Reach out to him now! 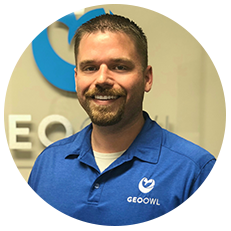 Tommy is an Army Veteran with experience helping service members transition into great careers with Geo Owl. Reach out to Tommy! 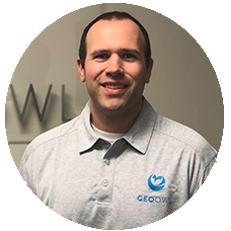 Jeff is an Army Veteran and specializes in guiding intelligence professionals onto the Geo Owl Team. Reach out to Jeff! 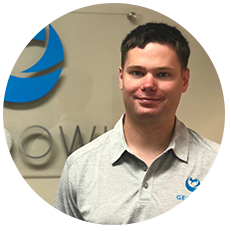 Greg is an experienced geospatial analyst who now assists other GEOINT professionals segway into careers with Geo Owl. 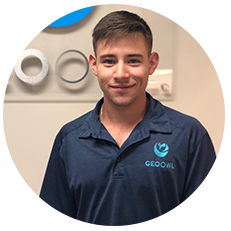 GEOINTers should get to know Greg! 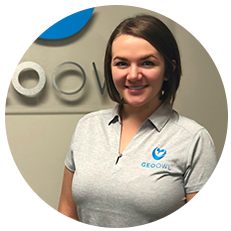 Brittney assists our new team members in their transition onto the Geo Owl team. Reach out to her if you need help with anything!